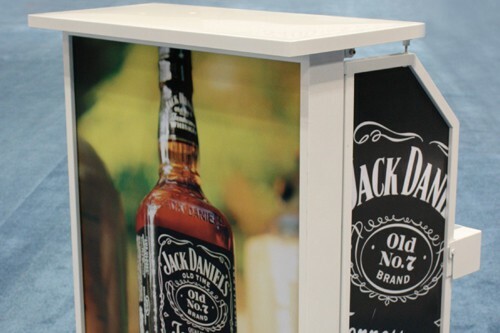 This is the smaller version portable bar at 3 feet wide it weighs only 75lbs. It comes with 1 folding speed rack, 1 ice bin, 1 cutting board. Bar in a Box offers the option to add multi-color programmable LED lighting with handheld remote control. 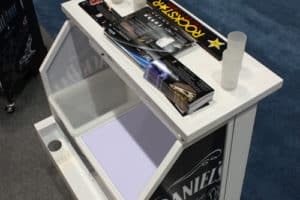 It folds flat to 7 inches in 20 seconds. 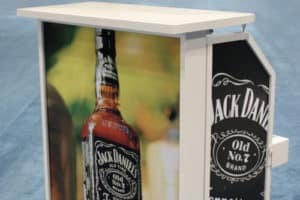 Combine 3 units together for a unique 6 foot wide stretch with no counter gaps. Its waterproof & weatherproof! 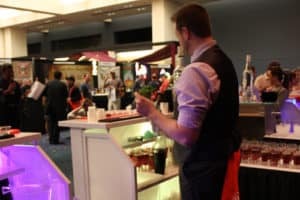 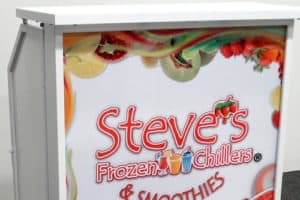 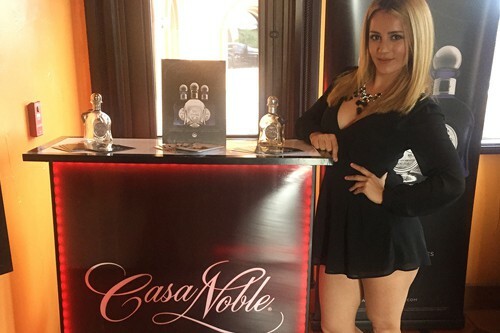 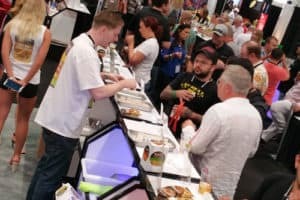 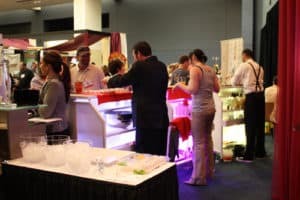 • NEW DRINK PROMOTIONAL LAUNCHES & SAMPLING SERVICE: Perfect for full-service beverage sampling at bars, restaurants, retail stores, catering facilities and tradeshow events. 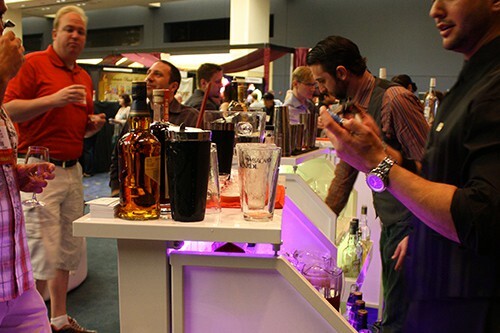 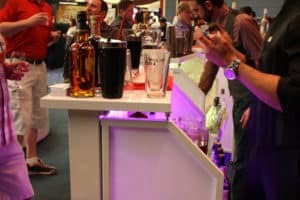 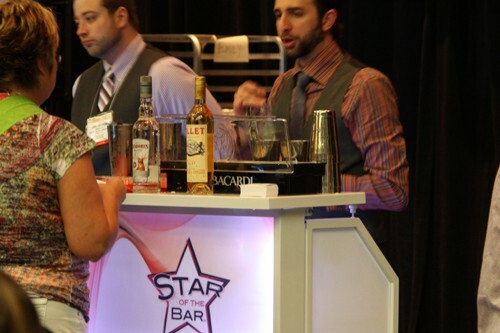 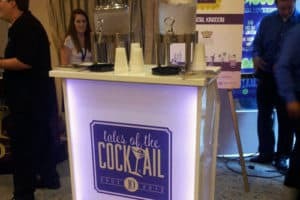 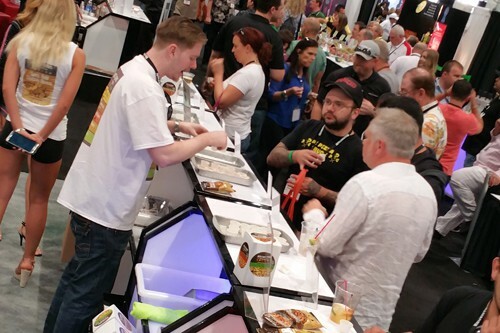 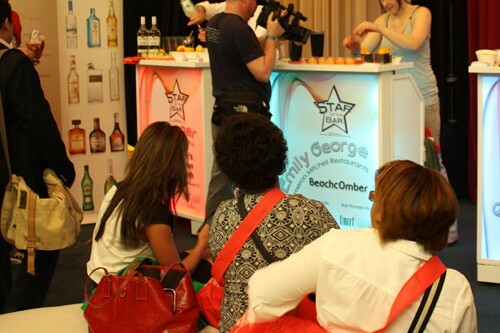 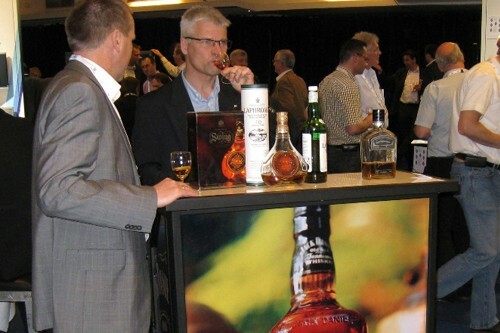 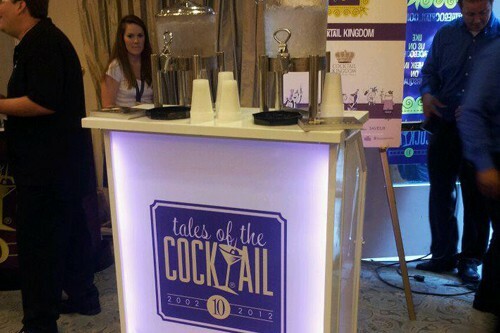 • SECOND BAR SERVICE: Cut down long drink lines at events by setting up a Bar-In-A-Box to absorb traffic. • SPECIAL DRINK & HAPPY HOUR: Offer clients a special Martini, Margarita or custom mixers in addition to full bar service. 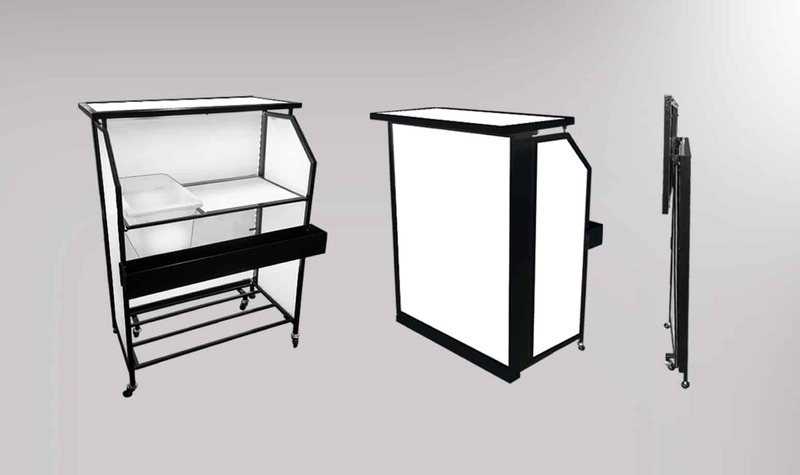 • RESIDENTIAL: Purchase for home use when the SmartBar 5L is not an option for you!